Great homes start in Brisbane West. Meet Stroud Homes Brisbane West builder Jason Till. Jason knows how important home building is for his clients so it is equally important for himself and his team to exceed customers expectations. 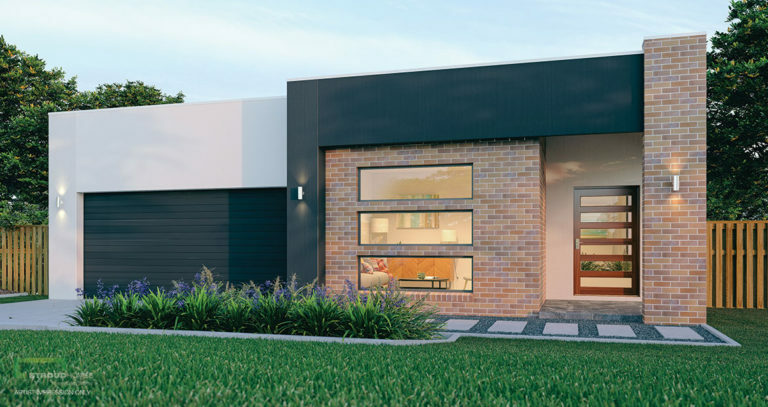 Stroud Homes Brisbane West brings you beautiful, award-winning homes that fit your land, your budget and your family. It was a wonderful and stress free experience with Stroud Homes. The workmanship and the build of our property was pretty high quality and flawless. We are fully satisfied with everything. The whole project was well managed by the Stroud Homes team and we had absolutely no headache at all. There was always a communication/update along the way. We have no hesitation to admit that the customer service was excellent, especially from Jason & Rosemary. They were always there when we needed them. They are extremely easy and friendly to deal with. We will highly recommend Stroud Homes to anyone who wants to build a quality, uniquely design and hassle free home. Everything is in black and white. We, Debasis and Rose would like to thank the whole team for their assistance and cooperation from the start to finish. We built with Stroud Homes Brisbane West and had an amazing experience. The communication from the start was second to none and they constantly kept us up to date from the sales process up until handover day. The owner of the business even touched base with us every now and then to make sure were being looked after. 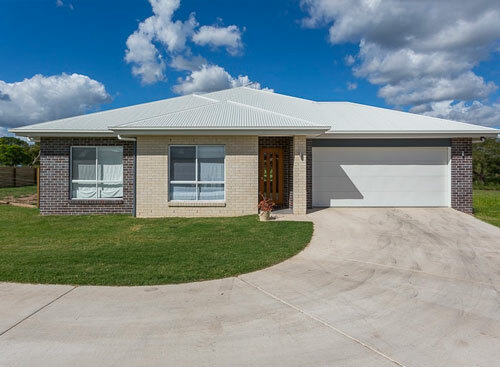 What we liked most was the standard inclusions and we found that apart from our triple garage and upgrades we added we didn’t need to spend any more money on the house. It was refreshing to see them so upfront with their costs instead of being slugged with extra fees down the track. We are delighted with the end result and workmanship. Dealing with such a great group of people made the whole experience enjoyable and we would certainly build with Stroud Homes in Ipswich if we built again. We are about to sign a contract with Stroud Homes Brisbane West and we could not fault the process so far! Luke Thornley has been phenomenal, is extremely professional and knowledgeable with site works & retaining. Jason Till the builder/owner took the time to talk to us at the display with his family, which gave us peace of mind that we were dealing with the right team. They suited the plan to our budget and kept working until it was perfect. From the moment we walked into the display home and met Megan and Jason, to day of hand over was an awesome experience for us. The support and options we were given by Jason, Megan or Shane the site supervisor were above and beyond our expectations. I would highly recommend the team at Stroud homes Ipswich if you are after an efficient, professional team and high quality build. We are extremely grateful. Build with Stroud Homes Brisbane West to Win! If you are one of the first 20 people to sign a contract after 1st March 2019, you have a 1 in 20 chance of winning a brand new 2019 Mazda 2 Neo.